The Craft Bar is coming to Uptown Station! Our Wine World store in Fort Walton Beach had humble beginnings. But, in the years since it opened, our boy Thomas (the Store Manager) has met & helped so many locals cross over into the realm of beer-geekyness and bourbon-nerdom. Too long have the people of Fort Walton had to journey to Destin, battling the traffic on 98 for a grass-fed burger and 30 craft beers on draft! No more shall the shoppers of Uptown Station yearn for a smoked Old Fashioned to sip on whilst they peruse our shelves! FORT WALTON, you have fought valiantly. We’ve heard your cry for fried chicken & champagne every weekend, we’ve seen the trials you’ve faced—standing in the beer section, unable to sample a single one on draft! 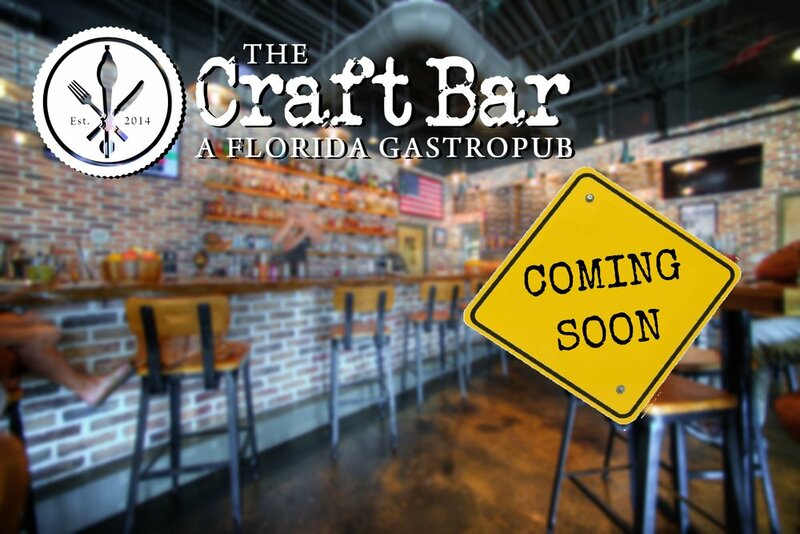 Never fear, The Craft Bar is near! So, please excuse our mess while we build the bar. Wine World is STILL OPEN 7 days a week. Soon, in the Spring of 2019, The Craft Bar will be open right next door too.